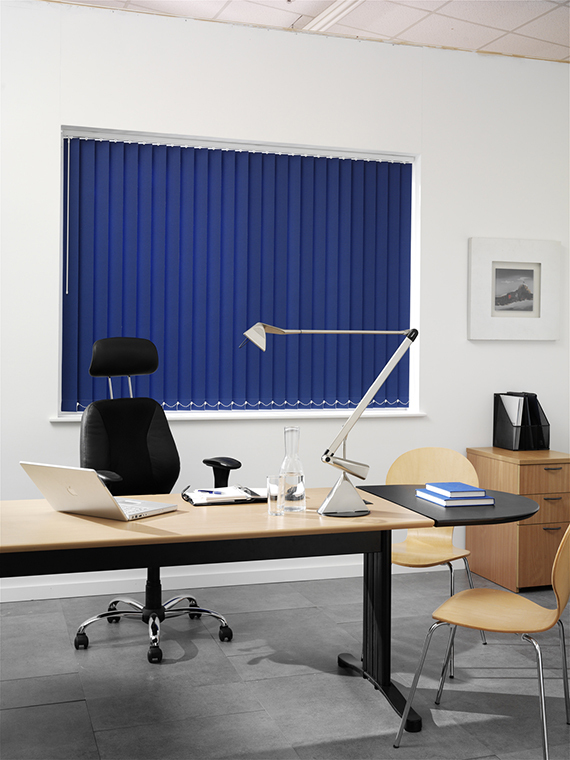 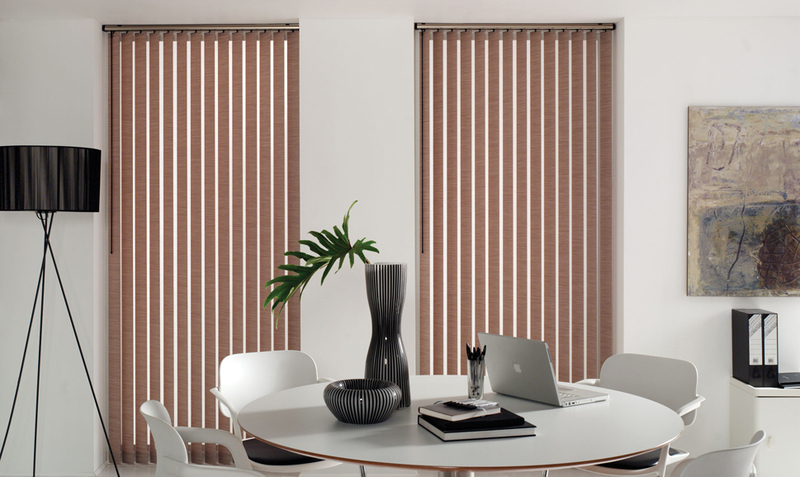 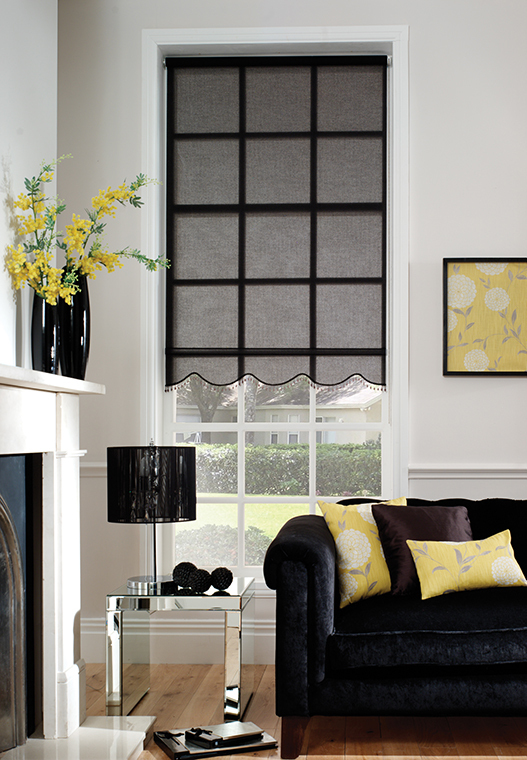 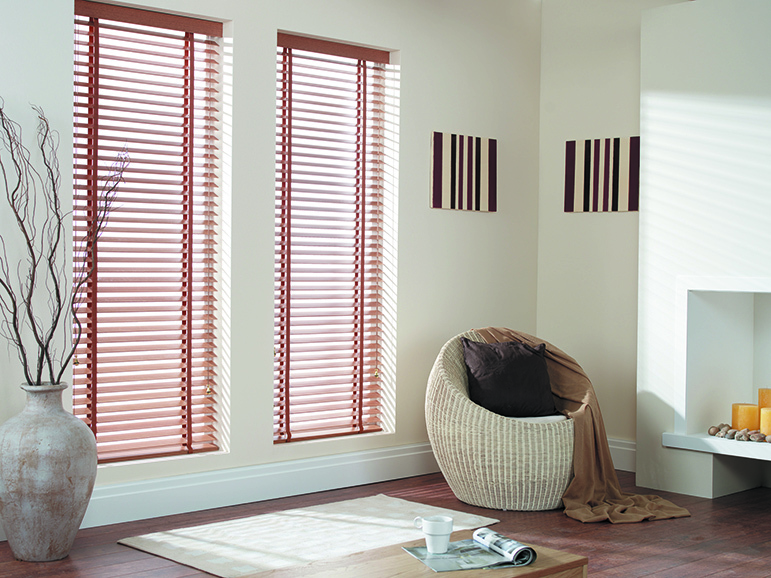 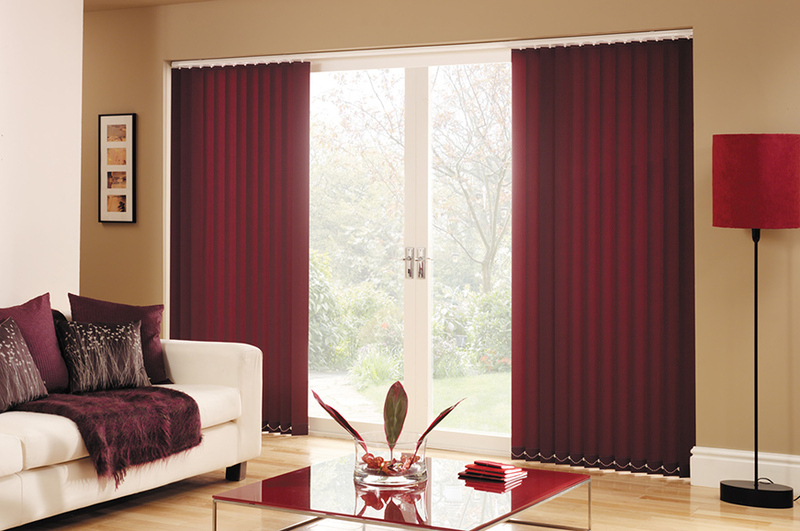 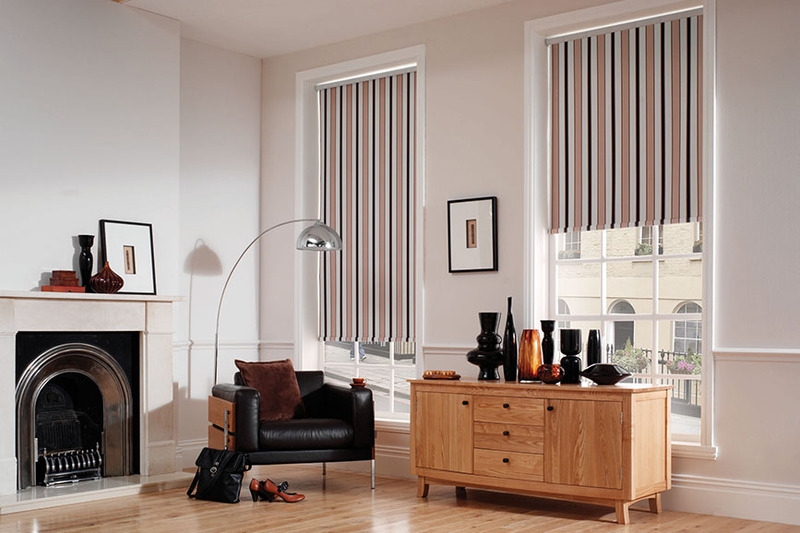 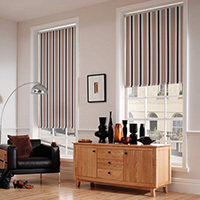 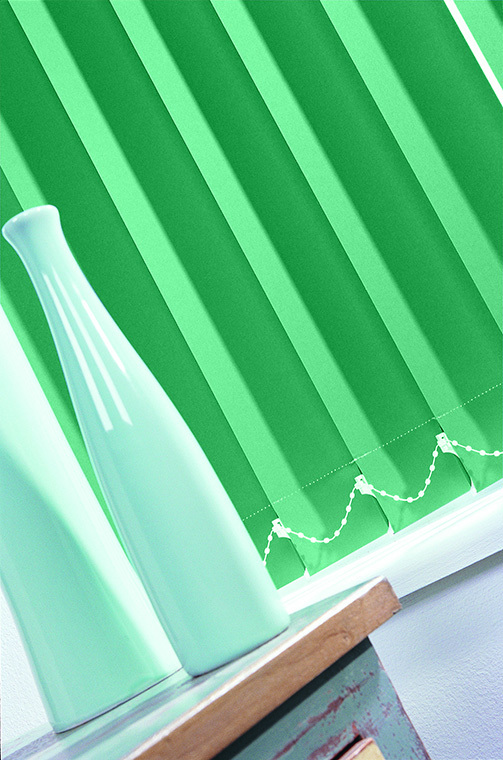 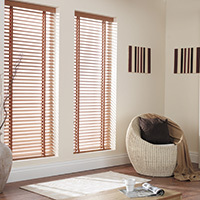 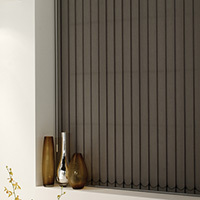 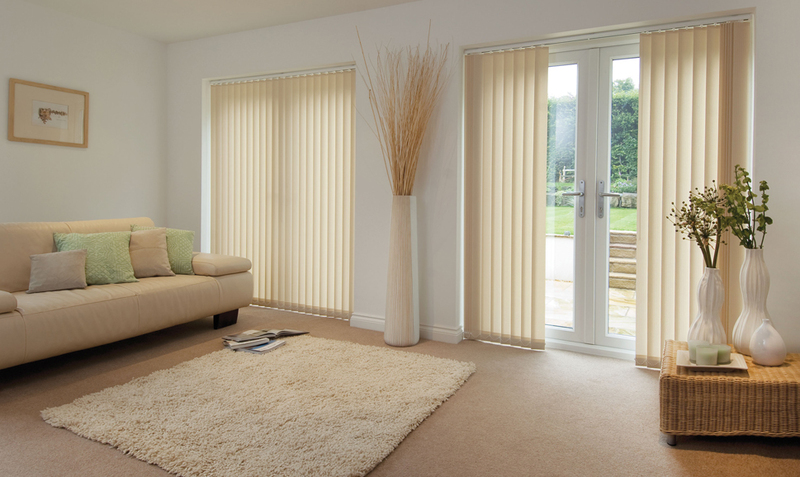 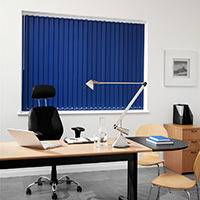 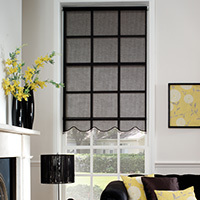 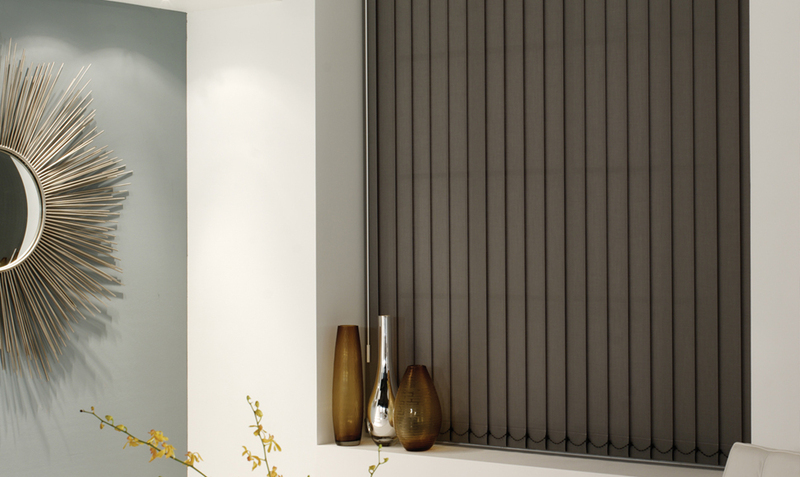 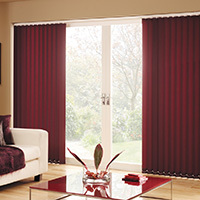 These are the most popular choice of blinds due to their versatility. 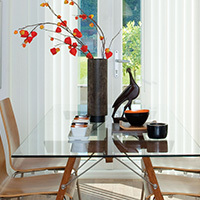 Not only can they be drawn to one side (or split draw from the middle), but also tilted as little or as much as you like. 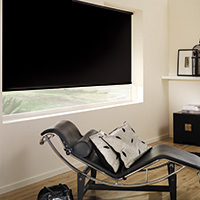 This enables you to see out, without people seeing in, providing much privacy. 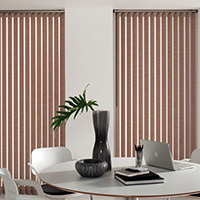 Cleaning is easy, as they hang vertically, they don't gather dust. 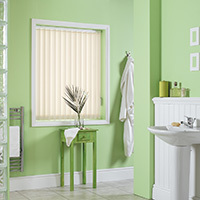 Most fabrics are washable should you need to wash, though this may only be required every few years or so if at all. 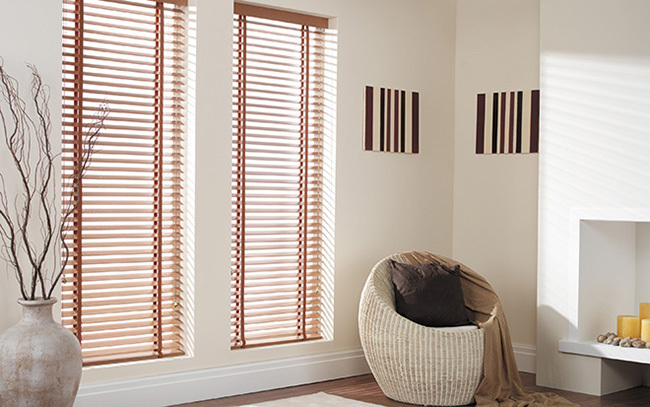 These are 'pull down' blinds with a geared sidewinder to allow smooth operation we have a large range of beautiful fabrics and finishes with many scallops and edgings. 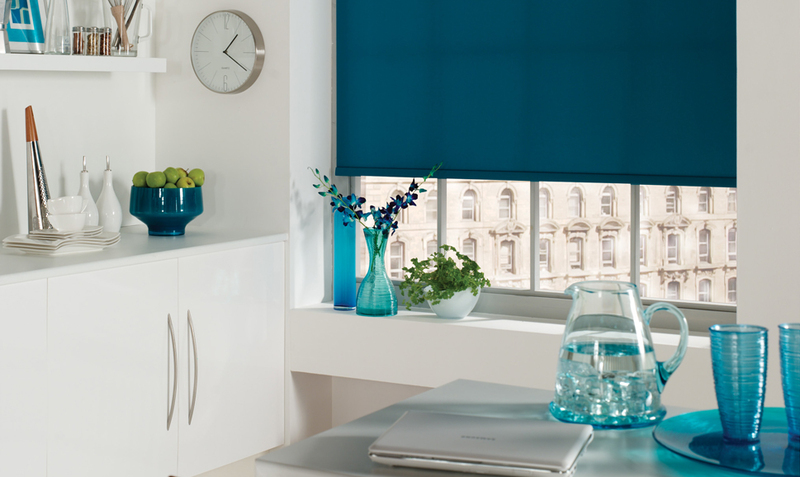 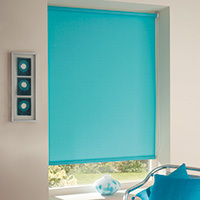 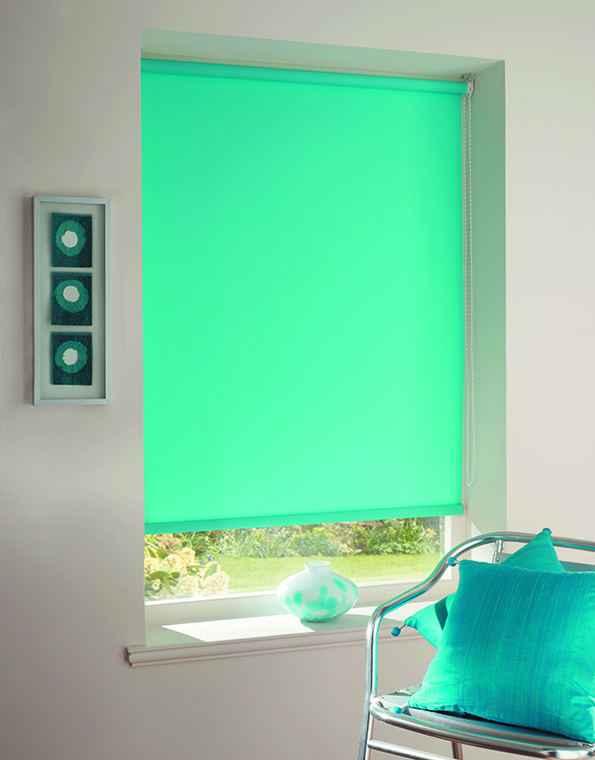 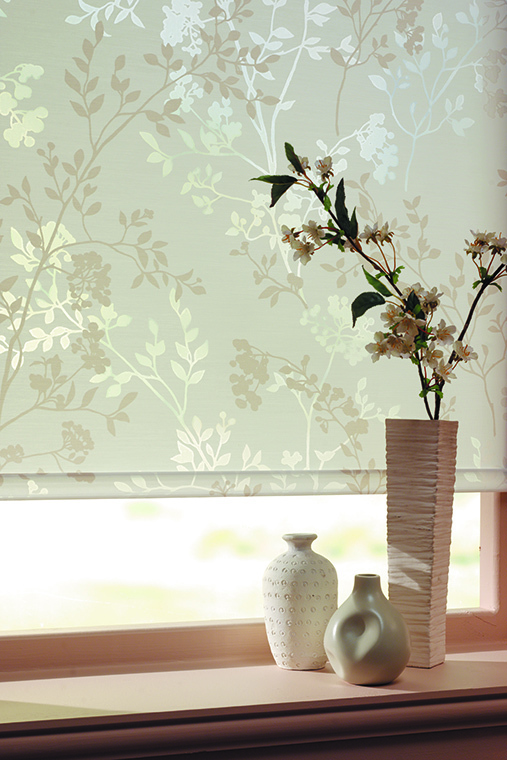 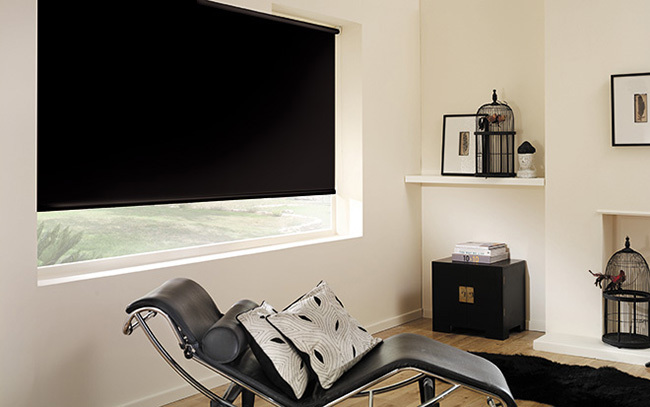 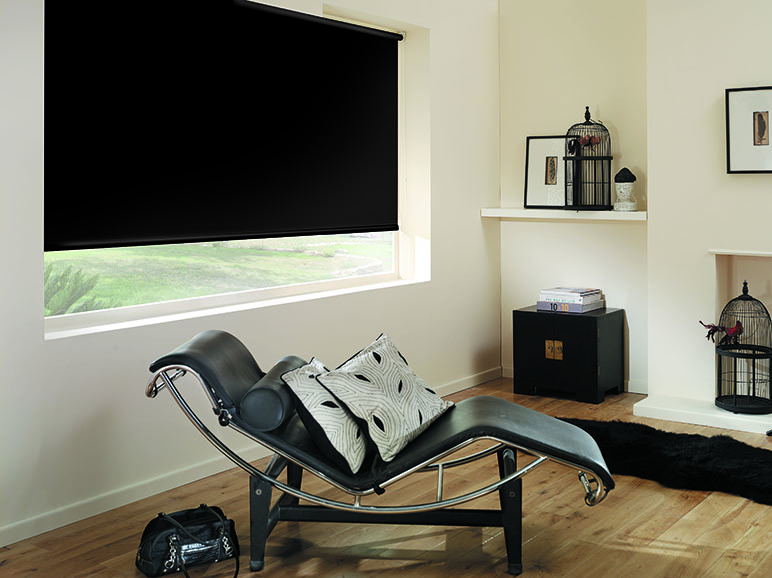 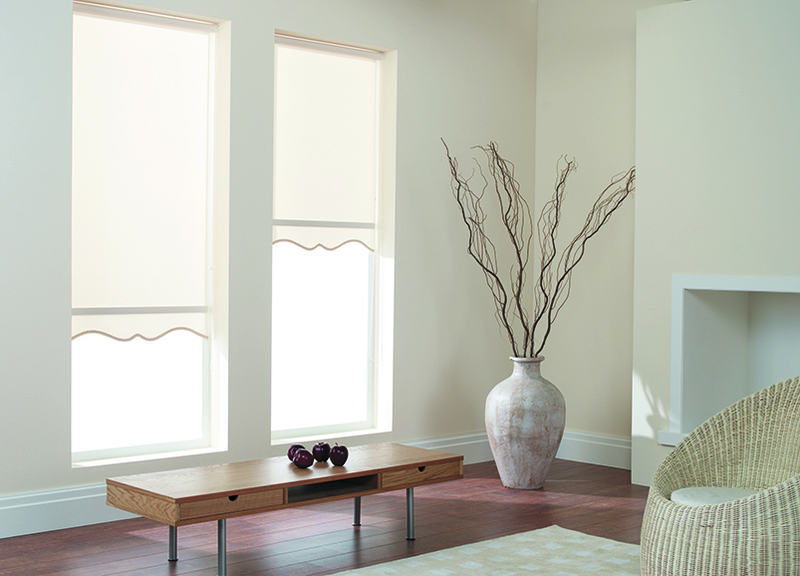 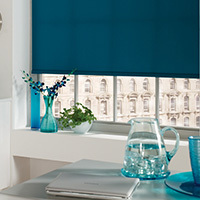 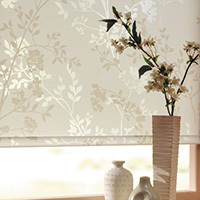 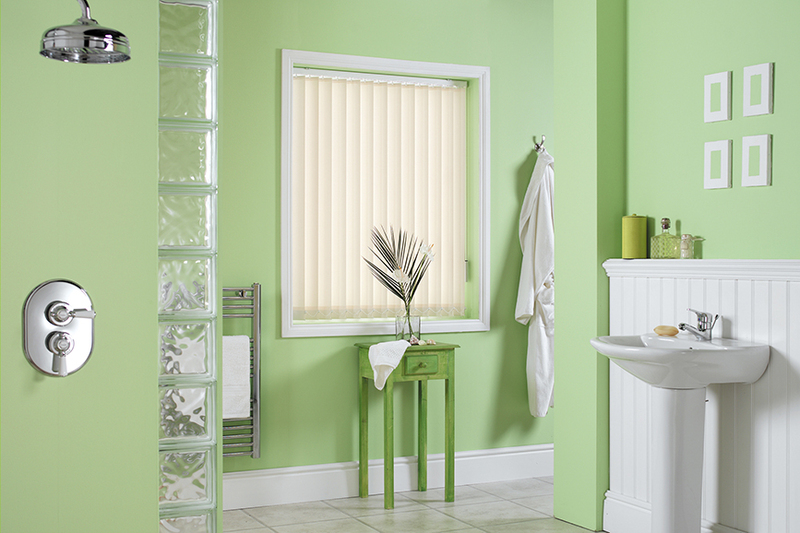 A very modern looking blind which comes in many colours and effects. 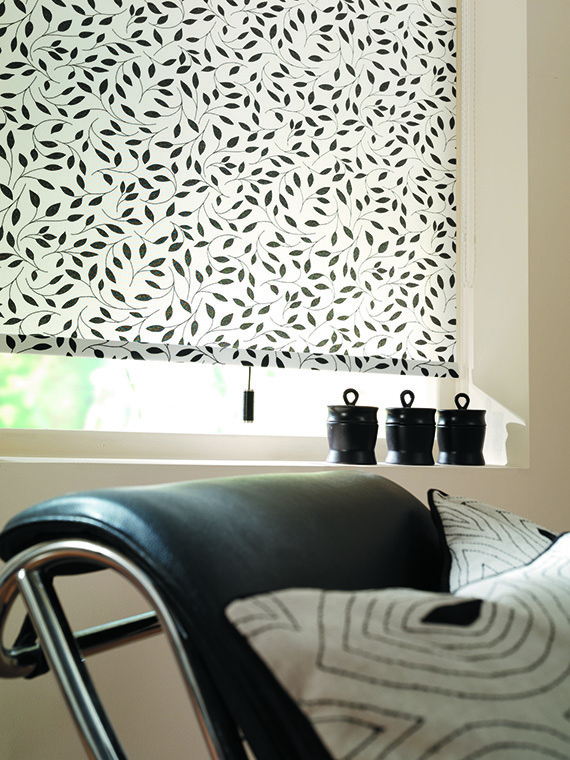 There's plain, metallic, textured and perforated. 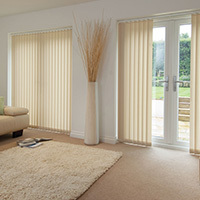 Similarly to verticals, they can be tilted as little or as much as you like, to vary the amount of light and privacy. 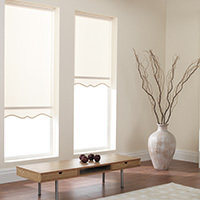 A beautiful natural looking blind made out of real wood and comes in a variety of wood shades as well as white, cream or black. 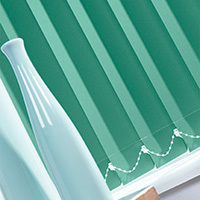 These are great for conservatories, especially conservatory roofs, as they can be shaped to suit most roofs. 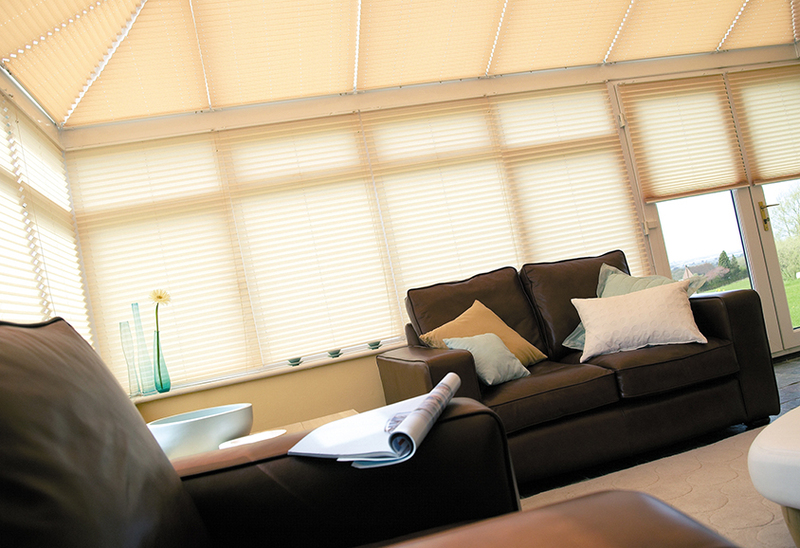 Whatever the shape of your conservatory roof, there is usually a way to provide pleated blinds for it. 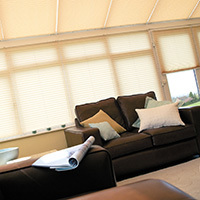 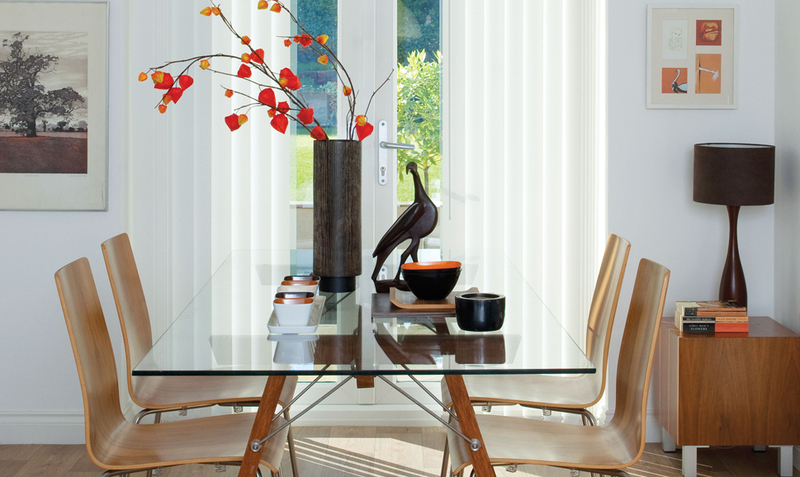 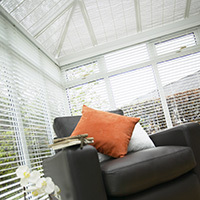 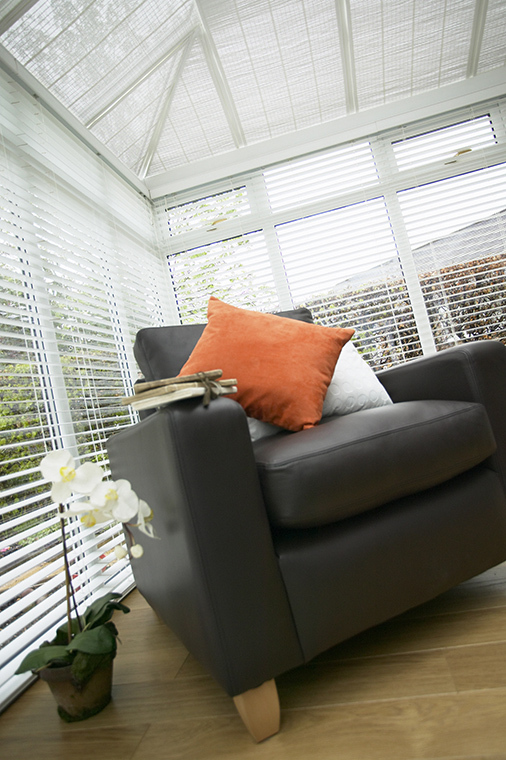 Conservatory roof blinds cut down heat and glare, making your conservatory usable at all times of the year.